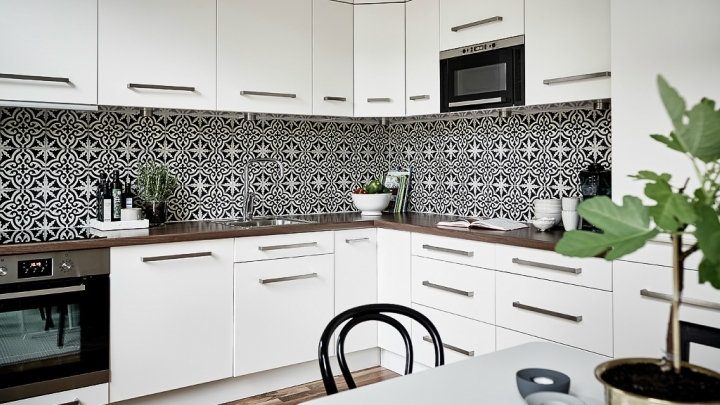 Black and white decoration does not have to be boring. In fact, introducing these two colors will create an elegant and relaxing atmosphere at the same time. This combination allows designing from sophisticated interiors to simpler ones, but always effective. Today we will see several ideas for decorating in black and white. Because many times, as I always like to tell you, less is more. 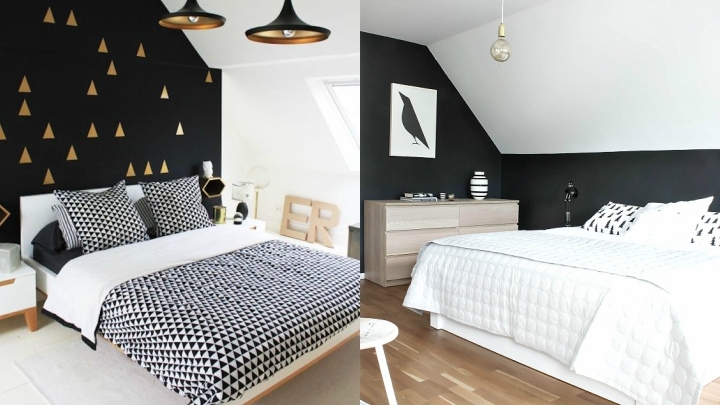 One way to introduce black and white in your decoration is through a checkerboard floor. Is very cool in the kitchen or bathroom, and is ideal if you want to style decor vintage or the American style, for example. Although black seems to have been relegated sometimes from the world of decoration, it is a tone that well used creates very interesting contrasts. Even if you use it on the walls. Suffice it to paint one in this color to give a very special touch to the room, and even then you can do in the children’s room or bedroom of the elderly. To avoid too much darkness, place white furniture that contrasts and counteracts its strength. If you like the Nordic style you can create a nice decoration in black and white. The white is the main color of this style, but if you enter small touches of black you will give your rooms a special air. Now let’s decorate with black through the furniture. On a white canvas can be walls, black furniture will bring a lot of elegance to the room. 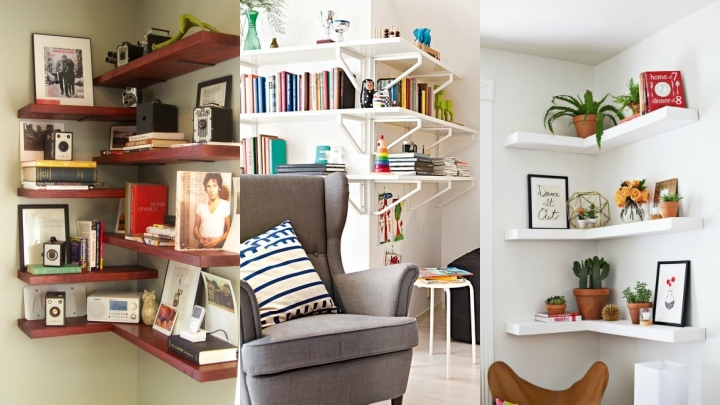 A chest of drawers, a sofa, shelves … The contrast guarantees a unique result. Put the furniture of this color in the area of the room that is better lit. 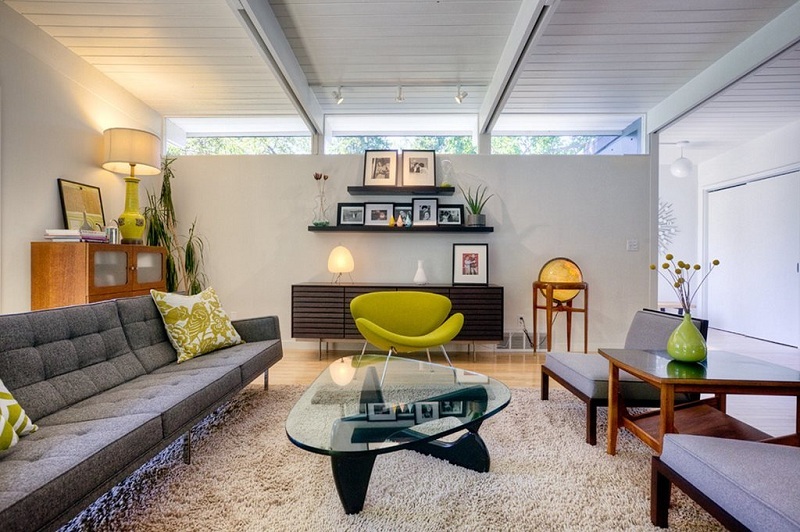 If you like the minimalist decor, for example, it may be a good idea to decorate any room in your home. If you fancy a touch of color to your decor in black and white can with small decorative details that stand on these two main colors. If, for example, you have opted for the white for the walls of your living room and the black for the furniture, put some cushions in a vivid highlighting tone, or a vase with some flowers. It will suffice a small brushstroke so that it covers all the protagonism. Maybe painting a black wall or putting the black furniture is excessive. 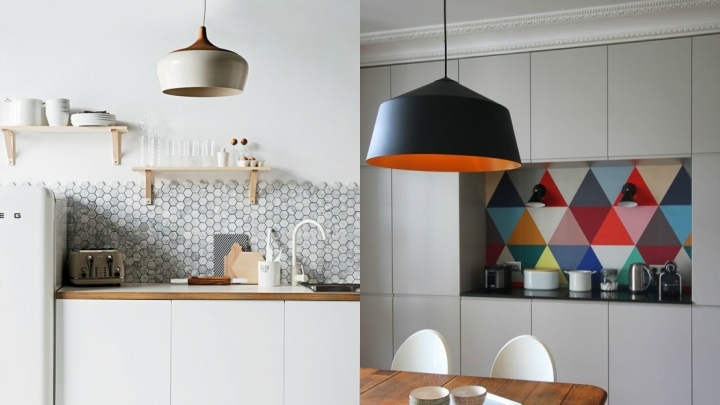 So another way to decorate using these two tones is to do it through the complements. To do this, you can leave the white walls, natural wood furniture and place pictures, vases a carpet or other decorative element in black and white. 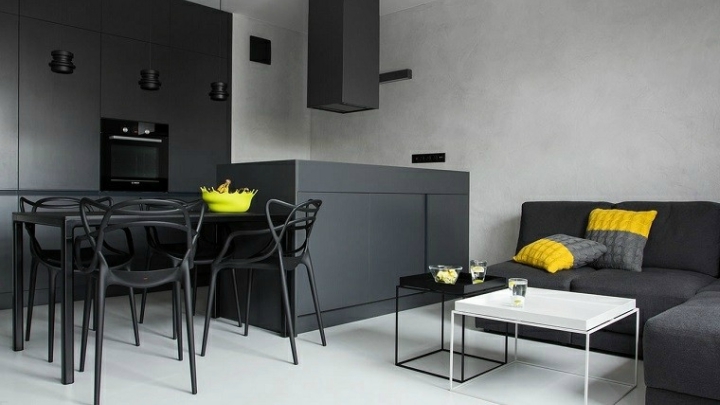 If you go for black furniture and a black wall is true that the result will be much more effective if the stay is great, because dark colors tend to belittle the spaces visually. If the room is rather small, make the target the protagonist and add small touches in black.